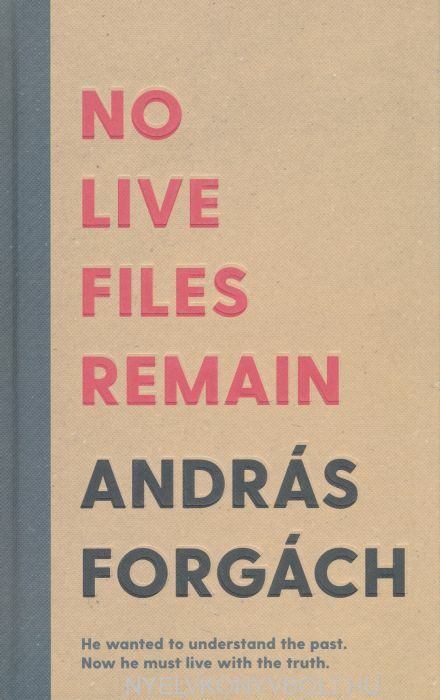 Thirty years after the fall of communism in Hungary, as acclaimed writer, translator, dramatist and visual artist Andras Forgach investigated his family's past he uncovered a horrifying truth. 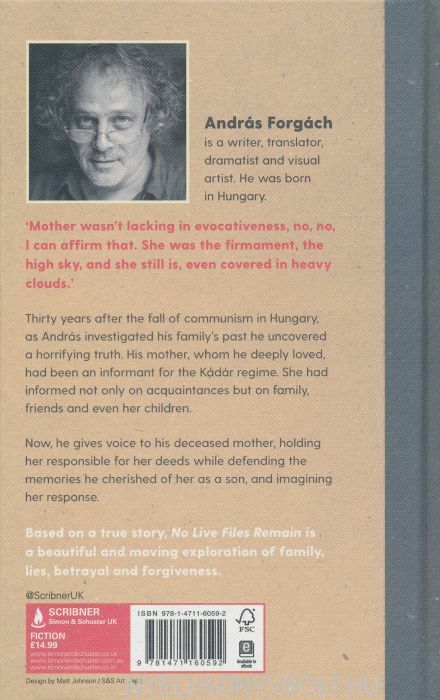 His mother, whom he deeply loved, had been an informant for the Kadar regime. She had informed not only on acquaintances but on family, friends and even her children.